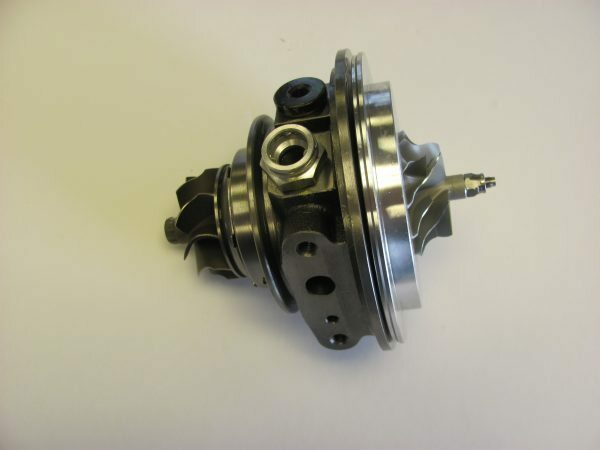 At Majestic Turbo, we highly recommend balancing of turbocharger parts prior to re-assembly of unit. 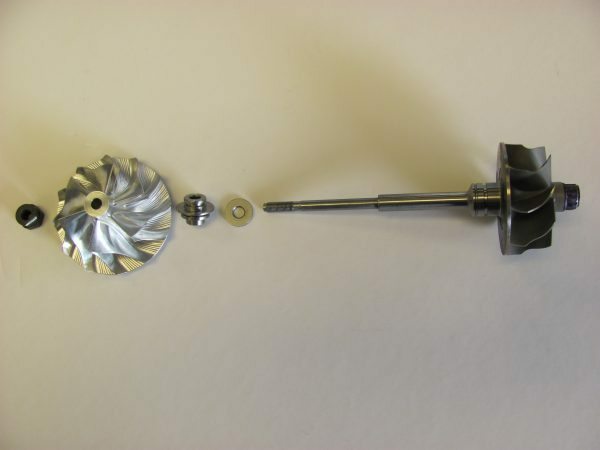 All of our turbocharger rebuilds include soft bearing balancing. Soft-bearing balancing – for components and rotating assemblies. VSR Balancing – high speed balancing for rotating assemblies. VSR Balancing is currently available on some models. 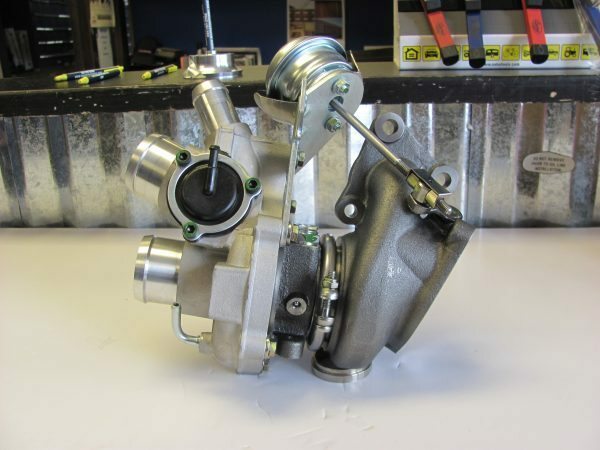 More turbos are being added every day, please contact us for more information.